Executive Office Specials Starting At a Low $595! 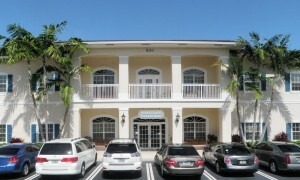 Palm Beach Gardens Executive Suites is now offering virtual services your way! For a low monthly price of $149 you can pick any two services to complete your virtual office needs. -9 hours of conference time per month, giving you a savings of up to $130 on conference room usage. -Personalized physical address with your own personal mailbox. This will allow you to apply for an Occupational License and make you a legitimate business with the city of Palm Beach Gardens. -Unlimited incoming calls to personal phone line provided by PBGES by one of our live receptionists and routed to the number of your choosing. With any combination you choose you will also receive access to a color/black & white copy machine, fax line, free emailing and scanning, mailing supplies, postage meter, refreshments, and parking. You also receive 24/7 access in order to meet with clients after hours or on weekends. There are NO HIDDEN FEES OR SURPRISES! 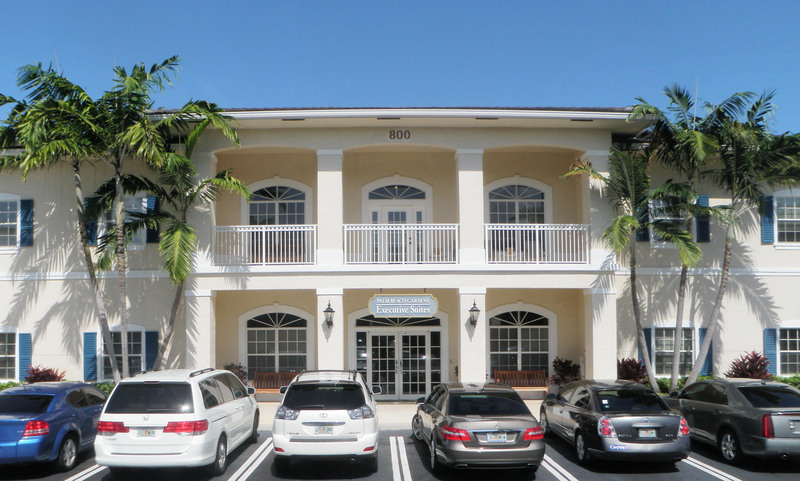 Schedule a personal tour today to meet our friendly staff and see all PBGES has to offer.